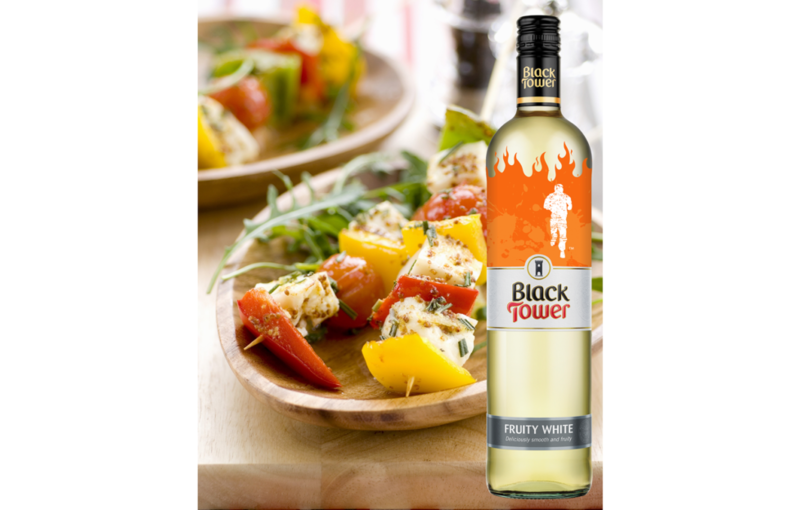 This week’s choice is a fruity Black Tower white wine, to go with scrumptious Halloumi skewers with red and yellow peppers. 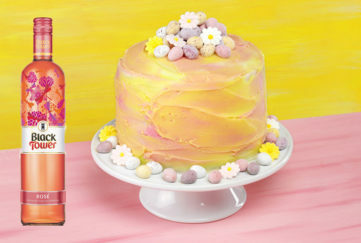 We love our friends at Black Tower who make such scrumptious wines for us to enjoy. Find them in all good supermarkets.